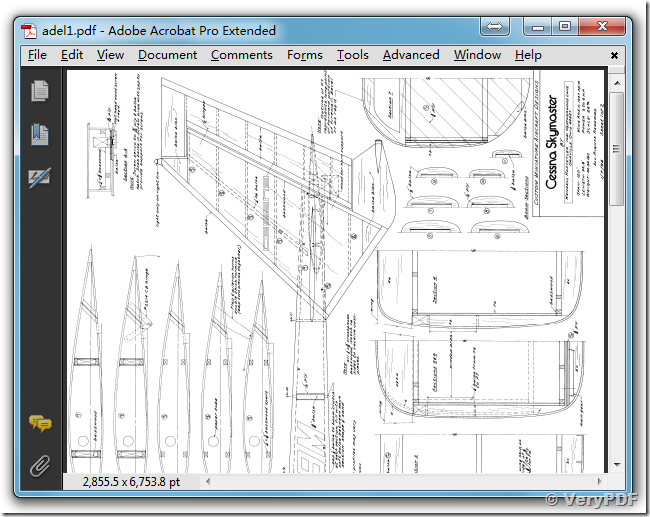 I'm using AutoCAD 2013, and converted files do not open. I followed all the procedures but I get (not valid ) massage when I open the DWG file in Auto cad. I tried the test1 PDF file that you provide during downloading the software, and didn't work neither. Please let me know what to do about it. Thanks for your sample PDF file, this PDF file is just contain a picture, it is not contain any vector information, so VeryPDF PDF to DWG Converter can't convert this PDF file to DWG file. If you wish exchange "VeryPDF PDF to DWG Converter" to "VeryPDF Raster to Vector Converter", please feel free to let us know, we will arrange an exchange for you shortly. 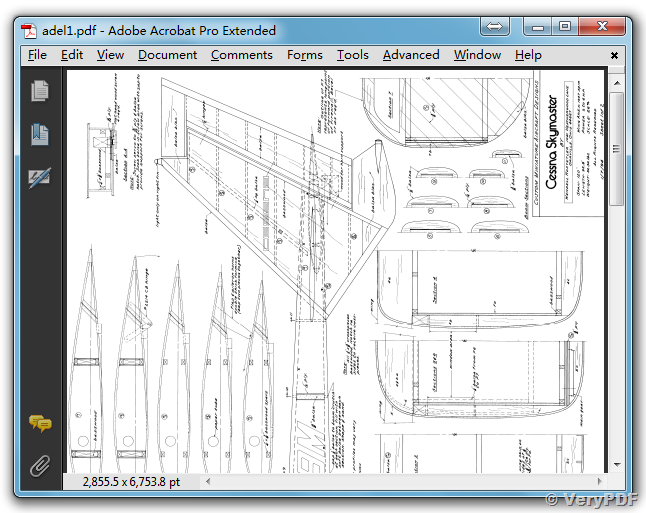 This entry was posted in PDF to DWG Converter, Raster to Vector Converter and tagged PDF to DWG, raster to vector. Bookmark the permalink.